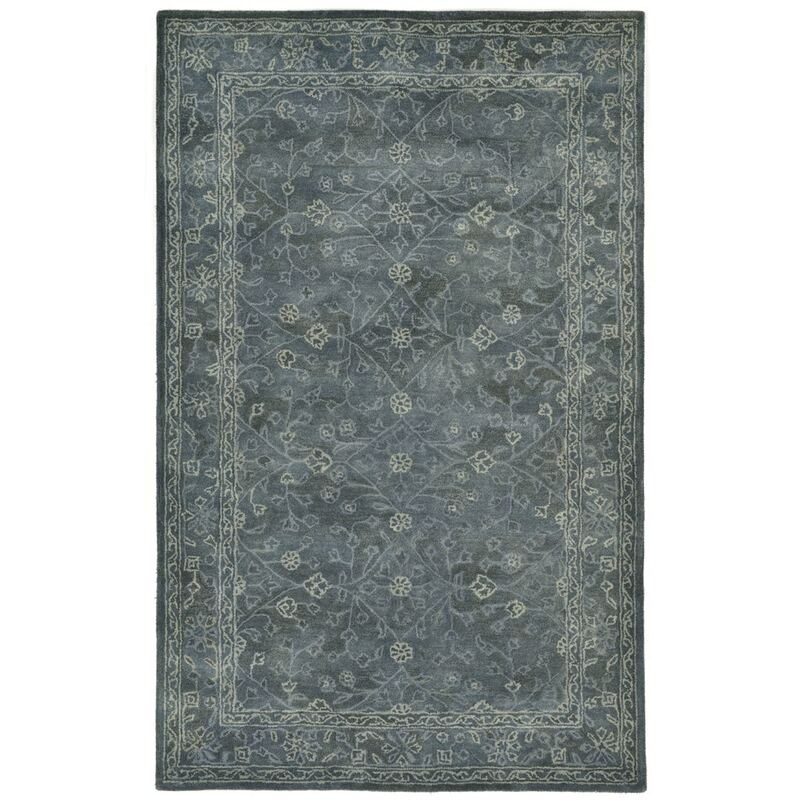 Maneck Goa Collection 'Amrita' Indoor Rug Amrita - Blue / 42"X66"
Amrita - Blue / 42"X66"
Traditional designs are softened with an overwashed effect to create a more transitional rug perfect for any Indoor space of your home. Thick 100% Indian Wool is Hand Tufted by Artisans to create these rich Indoor rugs. Subtle variations in coloration are achieved through the use of all natural wool yarns that are over-dyed which also leave the wool incredibly soft to the touch.